Plan your child-friendly vacation with convenience at one of the best places to stay in New York City with kids. The Lucerne, our kid-friendly hotel on the Upper West Side allows guests the freedom to enjoy continued exploration of the city's most desirable neighborhood while creating unforgettable memories with the entire family. Our concierge is well-versed in all things to do in New York City for kids, and even offers a lending library with children's favorite board games, coloring books, and crayons. Our location is within walking distance to a number of parks such as Riverside Park and Central Park, family-friendly shows, and museums. Make your way to the Playgrounds at the Riverside Park, one of the most beloved family attractions. Hailing from 76th to 97th Streets, this outdoor attraction on the Upper West Side offers a unique experience by featuring large Hippo, Elephant, Dinosaur statues, perfect for playing on or admiring. Head to the Children’s Museum of Manhattan for a variety of interactive exhibits, contemporary art workshops, and gym activities. Located just a few blocks from our Upper West Side hotel means having an easy experience getting there. 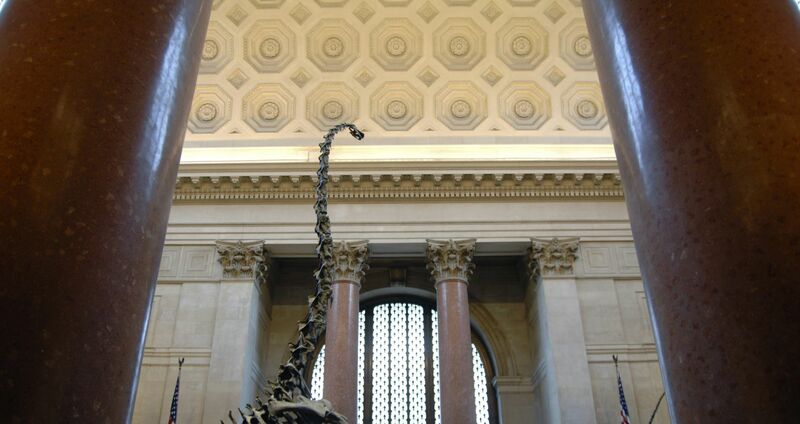 An adventure for kids ages 5 to 12 awaits within the Discovery Room at the American Museum of Natural History. The Discovery Room offers an educational, hands-on experience in the fields of zoology, anthropology, and science while still being fun, such as assembling a life-sized cast skeleton of a dinosaur! Watch family-friendly music, theater, and dance at the Just Kidding, a family performance series at the Symphony Space. This cultural event is a relaxing, Saturday afternoon activity perfect for your little ones.